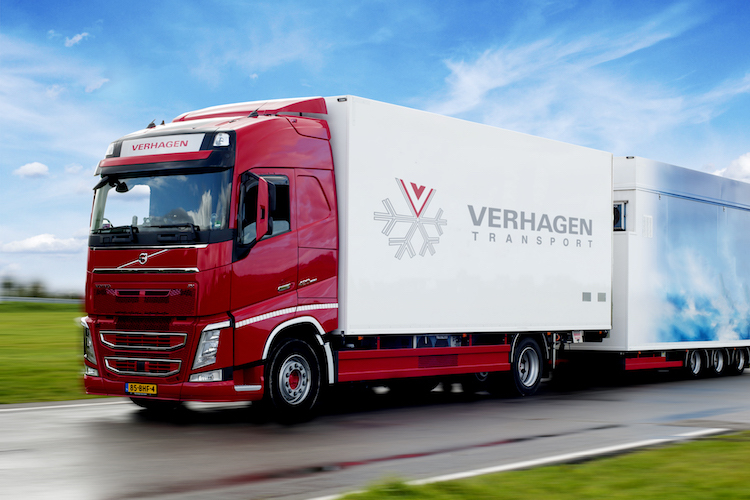 Verhagen Transport B.V., founded in the early 90-ies, operates a modern fleet of more than 60 temperature-controlled vehicles, mostly articulated lorries. The main activities consist of LTL-deliveries of flowers to Germany and Austria and FTL-shipments of flowers to the UK. Applicants must hold a valid licence B/C/E and necessary diplomas. The candidates must be hard working, safety conscious and be able to do overnight stops. Experience in temperature-controlled transport of flowers is welcomed. Language skills in Dutch, English and/or German will be helpful.